Rage, passion, tenderness, joy, and sorrow — are all in Mahler’s Symphony No. 5. Maestro Bramwell Tovey, “one of the most versatile and charismatic musicians in the world” (Musical America), leads the orchestra. 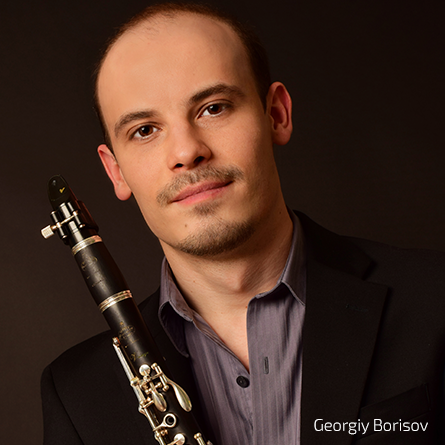 KSO Principal Clarinet and Artist in Residence, Georgiy Borisov performs Jonathan Leshnoff’s captivating Clarinet Concerto.